Hammond Group, Inc. is a specialty chemical company with manufacturing operations in Hammond, IN and Pottstown, PA., and serves EMEA from Gateshead, England, and Asia from Kuala Lumpur, Malaysia. 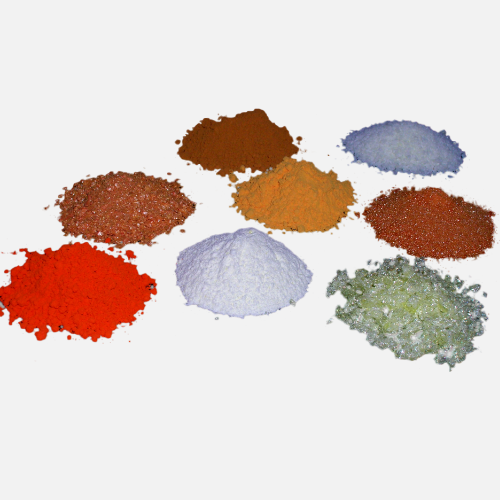 Hammond Group, Inc. is a specialty chemical company providing innovative materials for over 85 years. 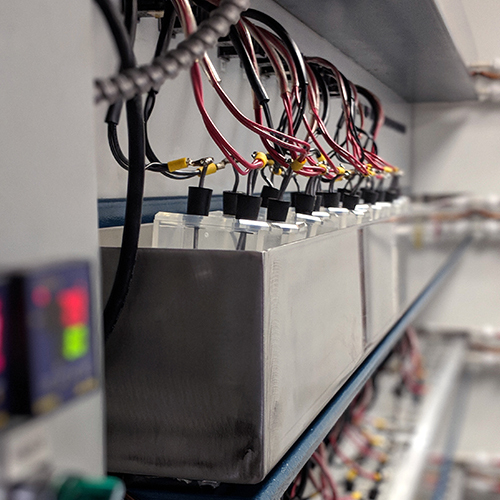 Our products are driving the next generation of energy storage. We drive change through award winning R&D and innovation. We have a global reach with manufacturing operations in the USA, UK, and Malaysia.